Travelling with a kid on a plane is our users' worst nightmare. 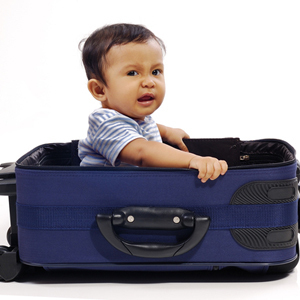 When Carrie Linder wrote a column on her experience with her toddler on a plane, users had a field day and added their own horror experiences of travelling with young children. Here’s what that they had to say. Have any child on a plane horror stories? Share them in the comment box below!